Why Hire Us To Be Your Movers? Hiring movers in should be as simple as making hotel reservations. It’s stressful enough finding the perfect place to live and packing up all your things. The last thing you should be concerned with is lifting your own heavy furniture or driving a rented moving truck. The Hard Body Haulers Corporation is a local moving company with an expertise in making the household moving process transition smoothly and efficiently. Our movers are reliable, fast, dedicated, and hard working. We don't complicate things by adding on petty fees like other local moving companies. Our moving quotes are fixed and straightforward so that the price you see online is the price you'll pay on moving day. We take pride in our ability to provide you with top notch moving services at affordable rates. Customer satisfaction is our top priority and we always do what it takes to ensure our customers are happier for choosing the Hard Body Haulers Corporation to service their moving needs. When you hire movers without the moving truck you can save on an average of $100 off the cost of your total moving expenses. Our moving labor help services are available to assist you with a range of moving task. You can hire movers to load or unload a truck or if you need help moving furniture around your home when it’s time to redecorate. Moving out of state can potentially be expensive no matter whether you decide to do it yourself or hire a long distance moving company. 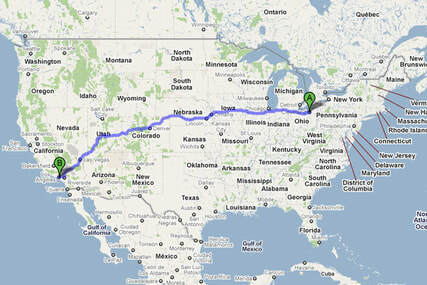 Our brand of out of state moving services are designed to accommodate any moving situation. We fast-track every long-distance move meaning the day you load is the day it’s on the road. This allows us to provide you with a guaranteed delivery date. The safety of your furniture and valuables is dependent on how well things are packed and organized. Our packers have had years of valuable experience providing protection for fragile items. 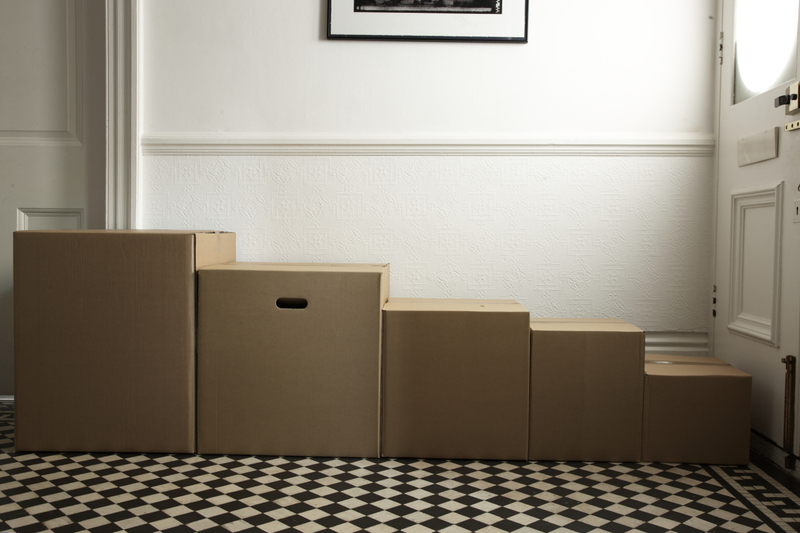 Our procedures of packing are designed to the most efficient use of your boxes while providing maximum safety for your most delicate possessions.